Join us for Chamber Connect, our core monthly networking series! This month, a special Valentine’s Day edition is hosted by The Beacon Hotel! 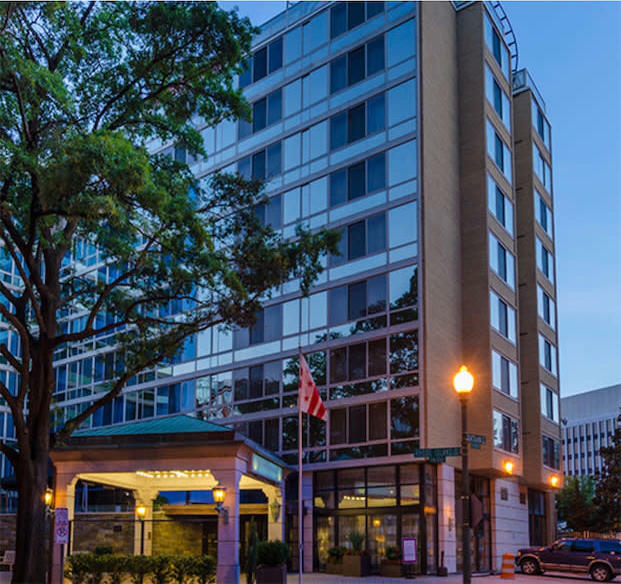 Ideally-situated within minutes of Washington DC's most popular attractions, the Beacon Hotel and Corporate Quarters is an ideal destination for both leisure and business travelers. Winner of the TripAdvisor Certificate of Excellence, our premier boutique hotel offers exceptional hospitality, facilities and accommodations within an inviting, comfortable setting that will make you feel right at home. This event is open to all, but advanced registration is only available to Chamber members. Please note that while we try to accommodate everyone, we can only guarantee entry for registered guests. Chamber Connect this month is generously sponsored by Wells Fargo.